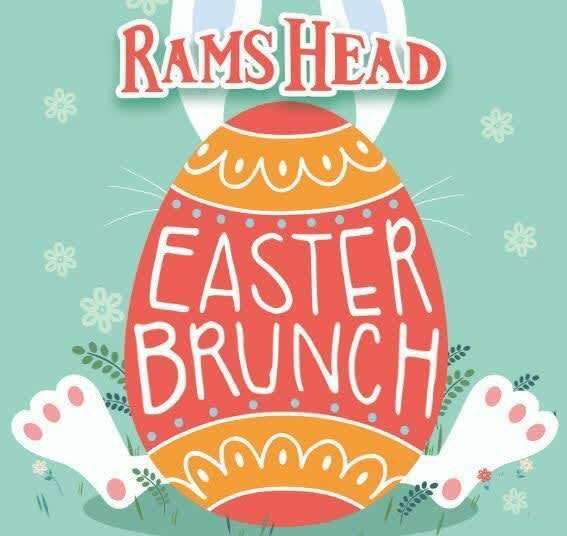 Celebrate Easter at Rams Head Tavern Savage Mill! Join us for brunch from 10 am to 2 pm. Enjoy signature brunch specials and our $10 make your own Bloody Mary bar! 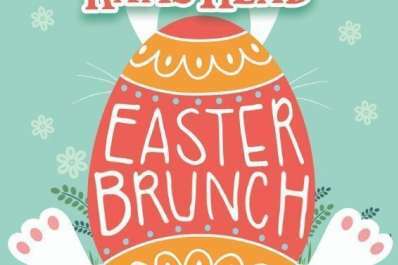 Plus an Easter egg hunt at 11 am for children under 10.